Britain's Prince Harry left an undisclosed location in Helmand province in Afghanistan on Friday. The Prince was removed from the region after his tour of duties and location were disclosed on the Drudge Report. 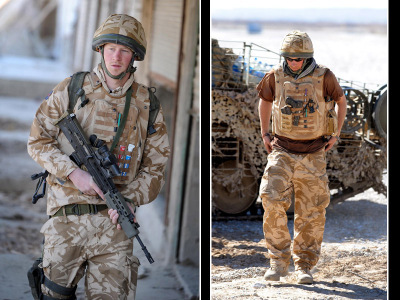 UPDATE: WATCH PRINCE HARRY TALK ABOUT HIS FIRST PERSON EXPERIENCE ON THE FRONT LINES. 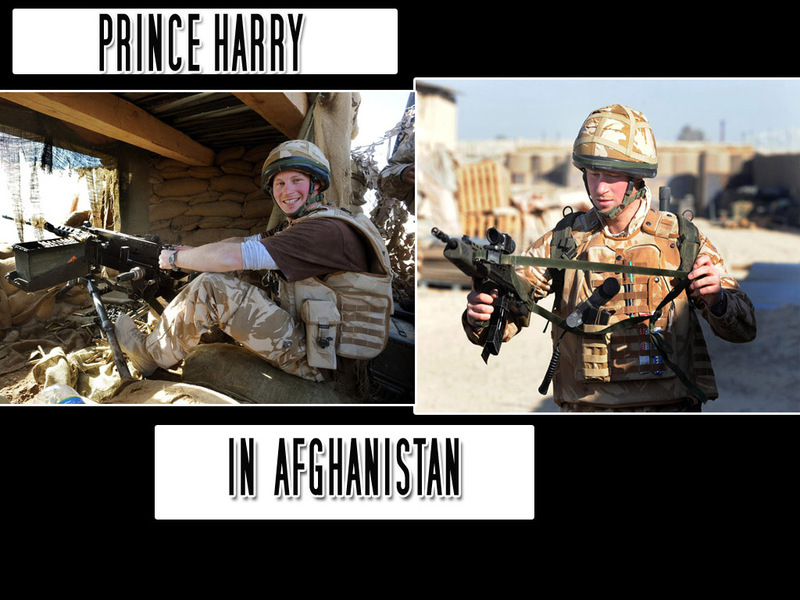 The Drudge Report leaked information on Thursday that Prince Harry was deployed and fighting at the front lines in Afghanistan. Once the information was made public the Ministry of Defense in London became concerned about the safety of the Prince and called him back to the UK this morning. Washington Post Foreign Correspondent Kevin Sullivan covered the topic. Why in 2008 do we as humans place a higher value on this man's life moreso than others? His death in combat would be no more of a feather in the Taliban's cap, if we did not treat him as such. If he has elected to serve let him serve just as any other enlisted soldier. If not, just admit he followed this course and served in this capacity strictly for show on behalf of the royal family. Don't they have something comparable to the Coast Guard or civil defense in Britain? Kevin Sullivan: This question goes to the heart of the matter here. I don't think anyone believes Harry's life is worth more than another person's. There is a feeling, though, that he is something of a symbol of Britain, and that is compounded by the tragic death of his mother. Many people here have told us that Harry's death would be a blow for Britain. So why let him serve? 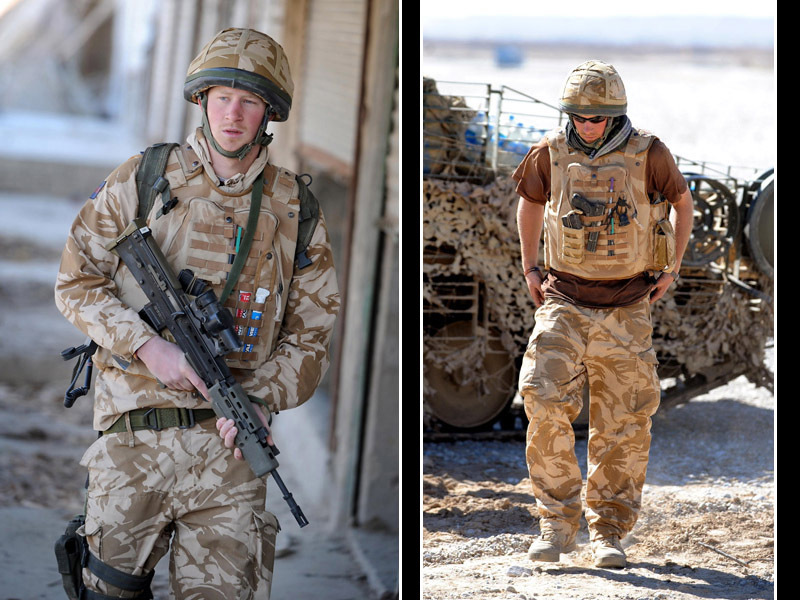 Partly it's tradition--the royal family has a long history of military service. And partly I think it's just the desire to let this young man do what he clearly wants to do. However there are those who do see this as little more than a publicity stunt--they do seem to be the minority, though. Click here to read the story.